Leaf miners make a meal out of cannabis leaves. During the larval stage, they tunnel through the middle of leaves, creating mines that are then exposed to infection. Leaf miners will damage plants over time and may reduce yields. Here is how to prevent invasions and stop them in their tracks. Whether growing a crop of cannabis in a secluded indoor space, a vast warehouse or outside in a luscious garden, cultivators of the herb will always face challenges in their quest to achieve the best yields possible. Soil health needs to be maintained and adequate light must be provided, as well as water. 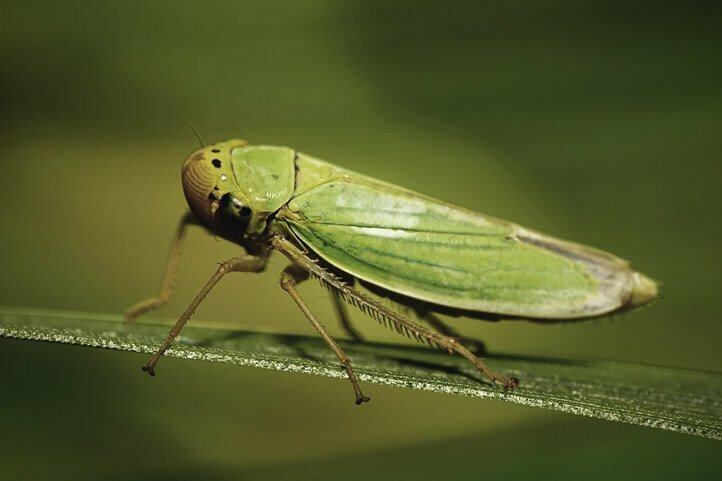 Perhaps one of the biggest hassles is the inevitability of pests, mainly types of insects that view your healthy green crop as a huge, vegetative banquet. Among these pests are leaf miners. The presence of these invaders can easily be detected by the white, winding paths and tunnels that appear on the surface of leaves. Leaf miners represent the larval stage of a family of insects that burrow into leaves and munch on the interior. These bugs make a home between the layers and come in great numbers. Growers may find several of these pesky critters lurking around before slowly demolishing a single leaf. The damage they do might not be significant enough to completely destroy a crop, but they definitely have the ability to reduce a plant's yield, an important element in the eyes of most cannabis growers. 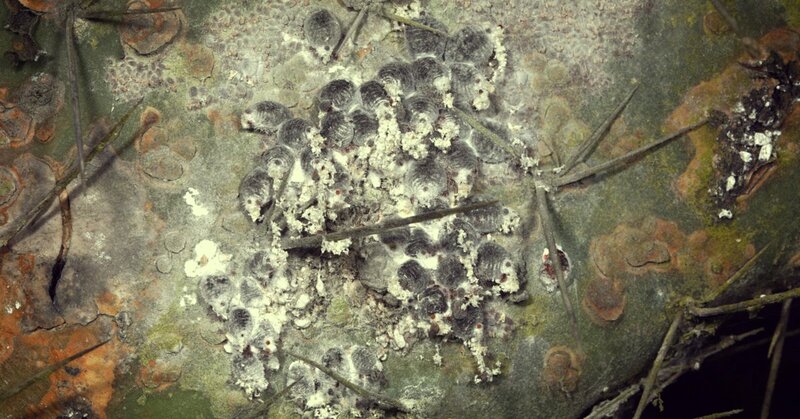 As well as harming plants in their own right, the mines that these larvae leave behind also expose the leaves to fungal and bacterial infections. Adult leaf miners are effectively flies. They appear a dark grey colour decorated by yellow stripes and clear wings. The larvae, on the other hand, resemble small worms that grow to become ⅓ of an inch in size with a pale yellow or green complexion. During the winter months, mature larvae take shelter in the soil of the host plant, emerging once temperatures start to rise in the spring. This is when larvae move into the pupal phase, later becoming adults in the autumn. These adult leaf miners then go on the offense, birthing hundreds of eggs into the upper surface of the leaves. Eggs then hatch and the larvae begin their crusade for nutritious cannabis leaves, quickly maturing within a period of 2 to 3 weeks. Afterward, they drop to the soil to pupate, reappearing as adults after 2 weeks to begin the process again. Depending on what stage leaf miners are at in their life cycle, different signs and symptoms will become apparent to the cannabis grower. 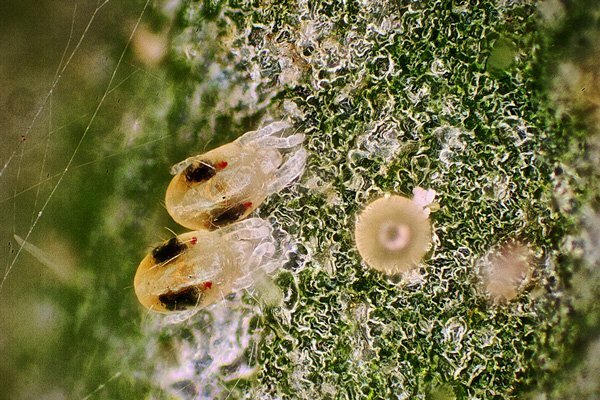 If eggs have just been laid and they happen to be the first generation to invade your cannabis plants, they may first appear only as small spots on the leaves. If the invasion is well under way, then the obvious signs of munching and leaf mining will be evident. Invasions manifest as a white, bending line on the surface of leaves, signaling the tunnelling taking place under the first layers of a cannabis leaf. 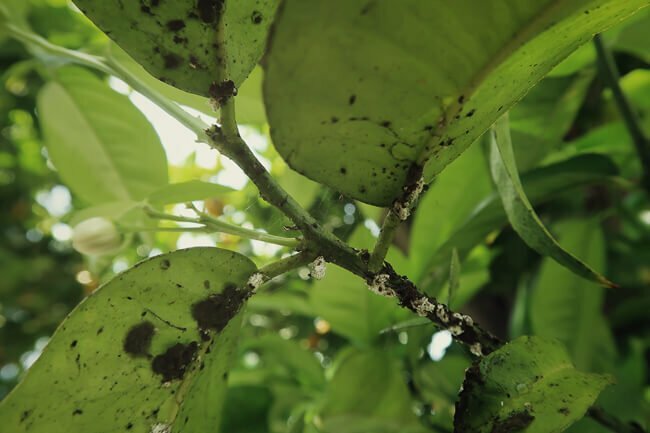 If you detect leaf miners on one or all of your plants, you will want to go about removing them before they can do any further damage to your plants and their yields. If the invasion is small and localised to a few leaves, some growers may choose to simply exterminate the individual leaf miners by hand, paying close attention to ensure all of the invaders are intercepted. 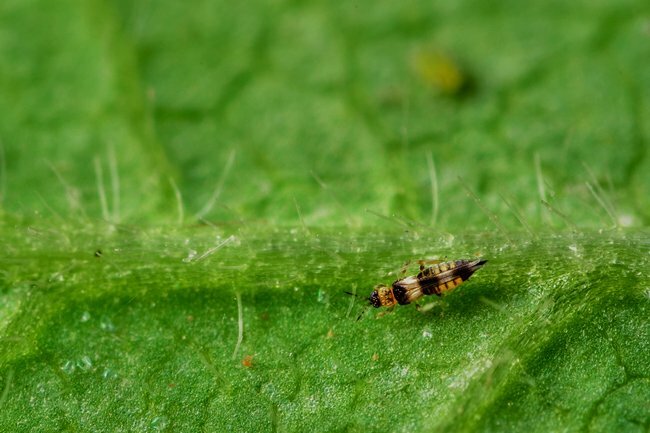 If the leaf miner population on a plant is quite large and doing the aforementioned hand removal is too much of a hassle, the next step is to remove the specific leaves that are under siege. While this might not be a problem for more mature plants with many leaves, it may dramatically affect smaller plants by leaving few leaves to convert light to energy with. A variety of other methods exist to tackle this issue that can be carried out without using potentially harmful pesticides. These are detrimental to human and environmental health and are best avoided in your cannabis grow operation. A type of parasitic wasp called Diglyphus isaea does a good job suppressing a leaf miner invasion. These 2 millimetre wasps are warm weather parasites and have the potential to protect a crop from leaf miners throughout the season. These allies can be purchased after they’ve hatched and can be deployed immediately. Diglyphus isaea work by stinging leaf miners and paralysing them, feeding on them and then laying their eggs next to the prey. 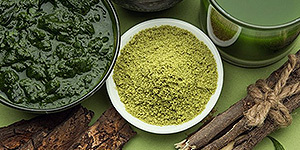 Neem oil can be applied with a mister on affected leaves to rid them of leaf miners. However, this oil may leave a nasty taste on buds, so only apply it to leaves far away from your precious flowers. This oil acts as an insecticide and disrupts the natural life cycle of leaf miners over time, lowering their population and eventually removing them completely. Row covers serve as a preventative measure to stop leaf miner adults from gaining access to your crop in the first place. These covers can be used in both outdoor and indoor grows. The covers are very light and will not harm the crop. They can either be draped over plants or made to hover slightly above without making direct physical contact. Plants will still receive adequate light when surrounded by these covers and can be watered with ease. Sticky traps can be used to catch and trap adult leaf miners in the process of laying eggs. Furthermore, sticky traps can be placed atop soil to stop larvae from reaching it and beginning the next stage of their life cycle. The more healthy and vibrant a plant is, the less likely it will be subject to a leaf miner invasion. Be sure to sustain optimal levels of water, nutrients and air throughout the entire cultivation process to set your crop up for success.